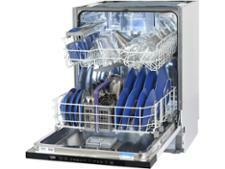 CDA WC371 dishwasher review - Which? The CDA WC371 is a full-sized built-in dishwasher that will slot behind your existing kitchen cupboard doors. So how did it cope when tested against dried-on milk, spinach and egg? 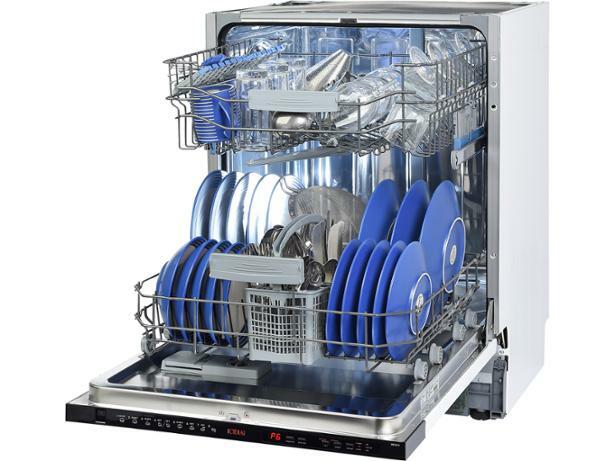 Read our full review to find out if this dishwasher cleans and dried brilliantly, or will make dishwashing even more of a chore. 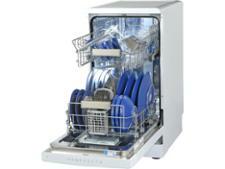 We have tested 187 dishwashers and found that there are 10 Don't Buys and 38 Best Buys. Need a new dishwasher? Check out our expert advice to help you find the best model for your kitchen and budget. Which? 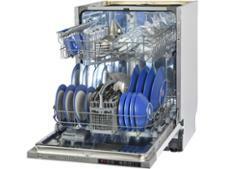 reveals the best dishwasher brands for cleaning and reliability. Compare our results for top dishwasher brands Bosch, Siemens, Miele and more. Find out how satisfied owners are, and which brands develop fewest faults.